Those who read my blog for some time now, will know my favourite lamps are those by Ay Illuminate. Beautiful lights with a bamboo frame and cotton covers that bring a natural touch to your home, I have two different models myself. After being in love with the large version the Z1 for years, great if you have high ceilings or want to make a real statement! I was really happy with the smaller Z5 version. This lamp has been in my kitchen all summer and this autumn I will add it to my bedroom and dress up the metal rod above the kitchen table with some small concrete lamps. 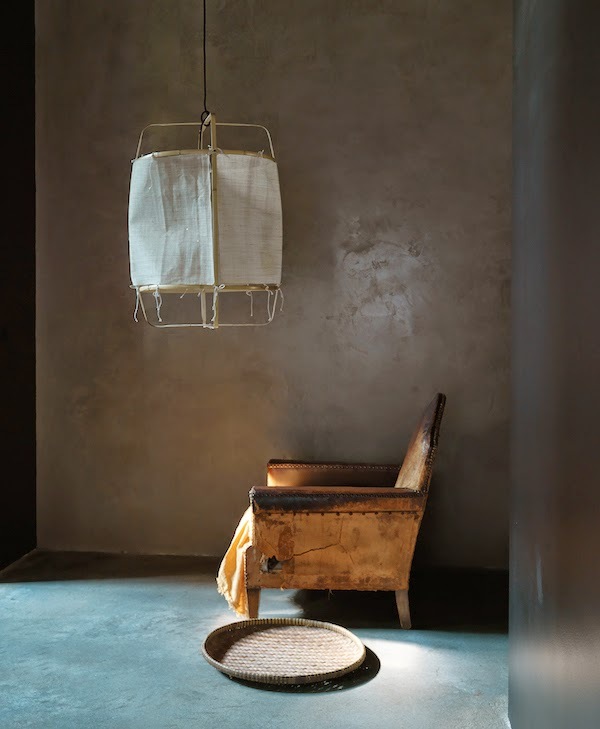 Ay Illuminate, recently added two new lamps to their collection, above (Z22 in bamboo and silk-cashmere) and below (Z22 with hemp cover), both available at Couleur Locale. 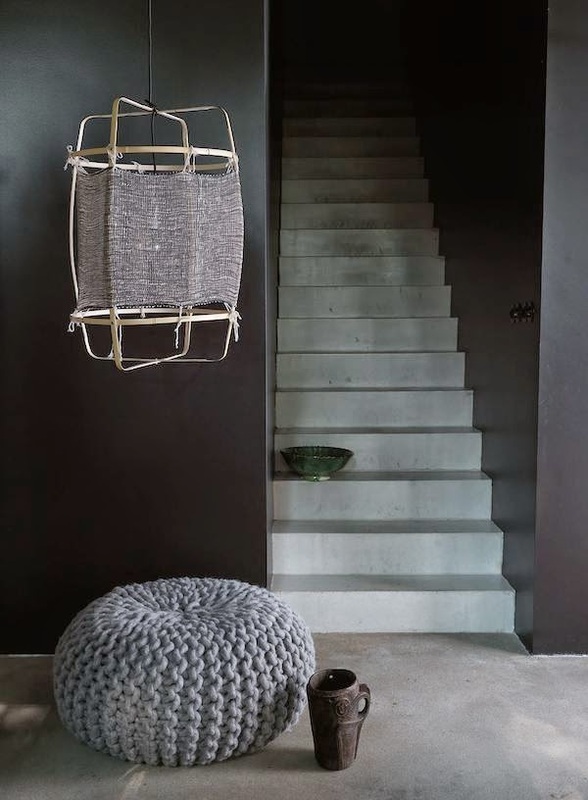 At couleur locale they love to travel and during one of their trips through Kenia and Senegal they made some pictures of Bird nests, one of the reasons why they loved to add another new lamp by Nelson Sepulveda, called the 'Birds Nest' to the webshop. The origin of this Birds Nest lamp is the same nest of the little Weaver Bird they saw during their travels. Both real pieces of art.